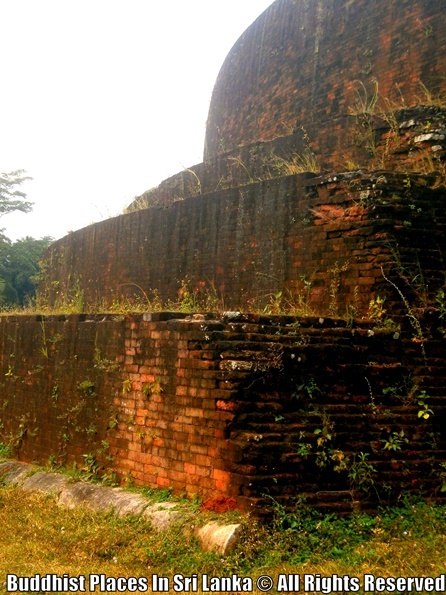 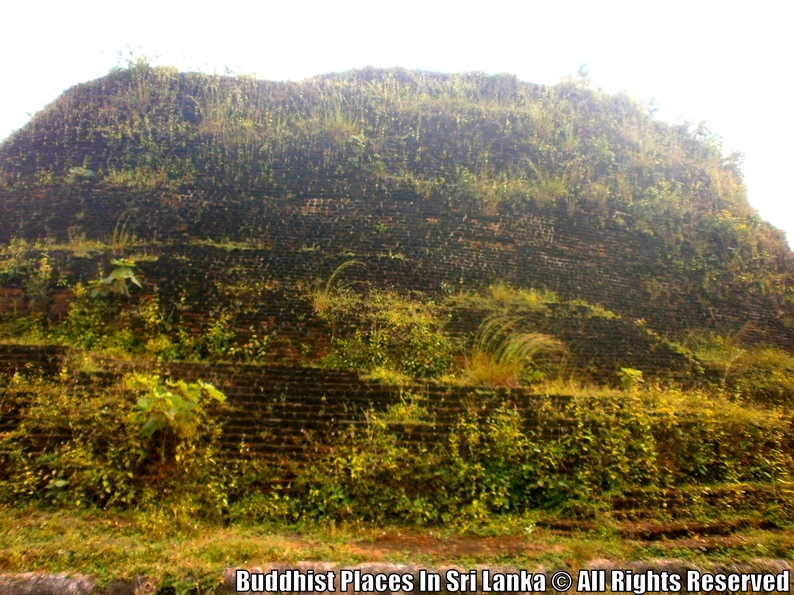 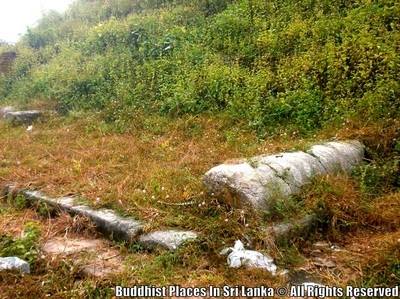 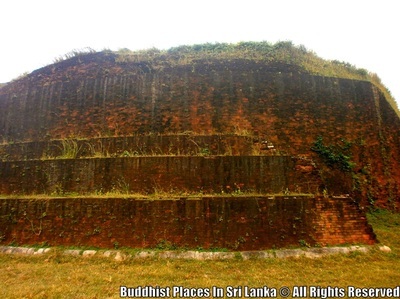 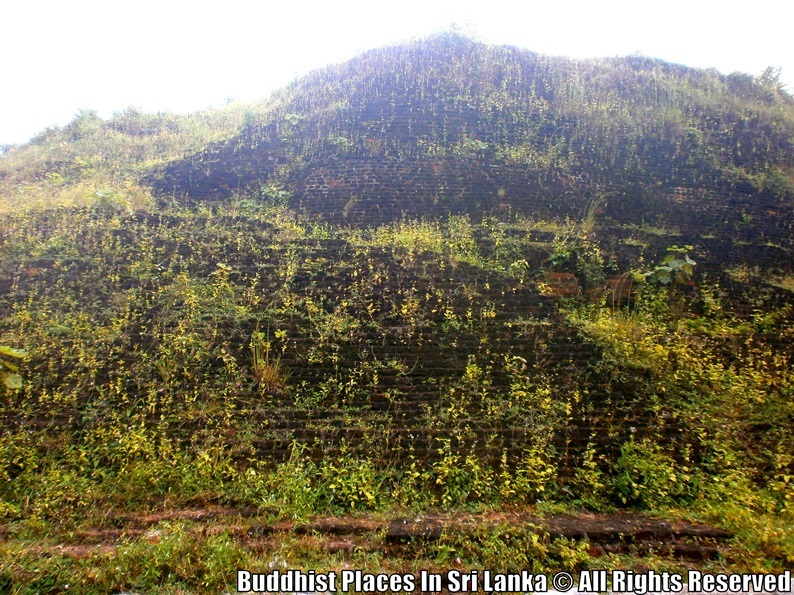 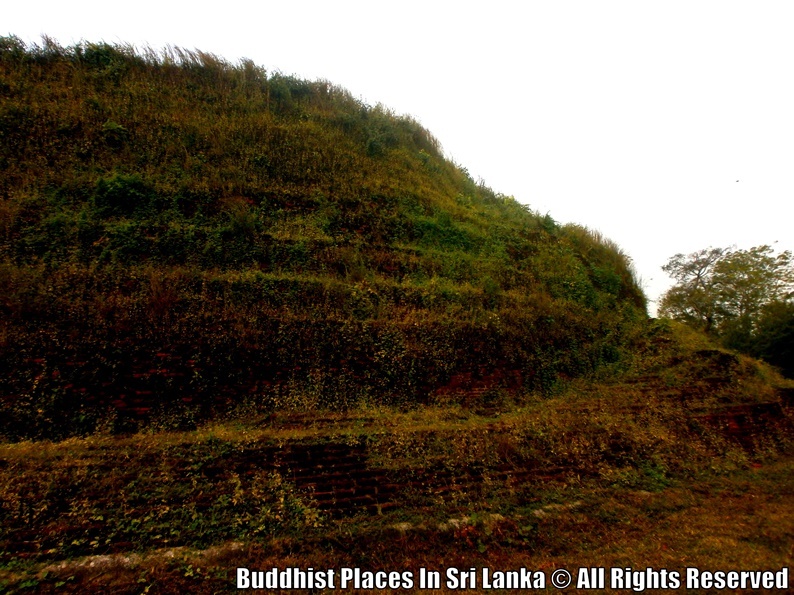 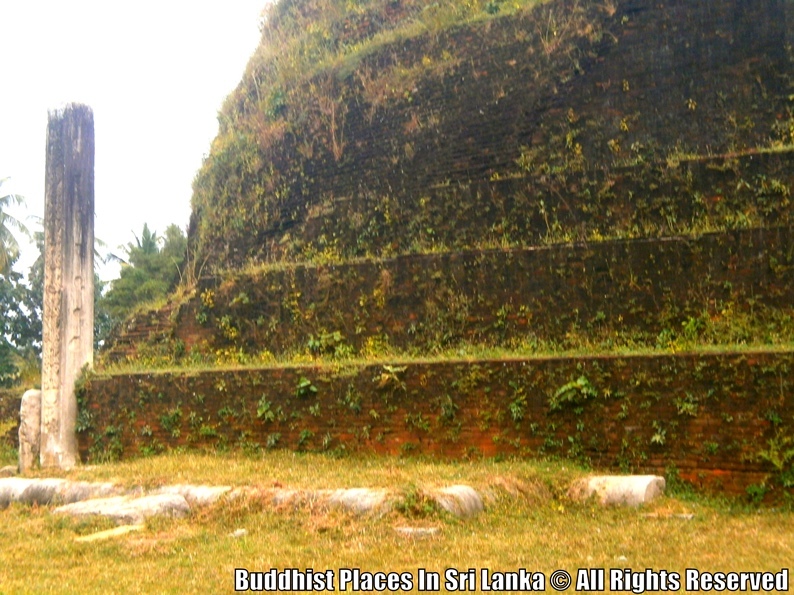 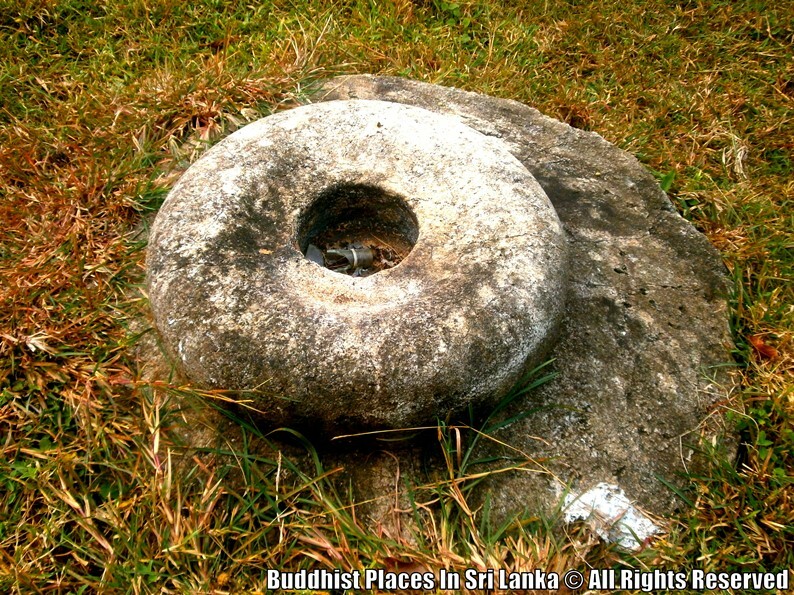 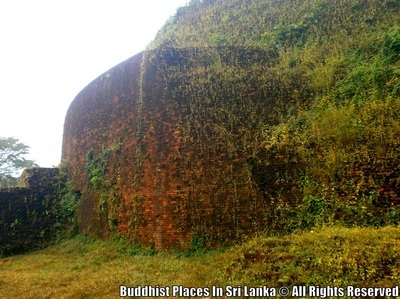 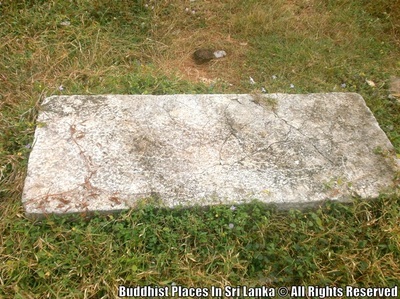 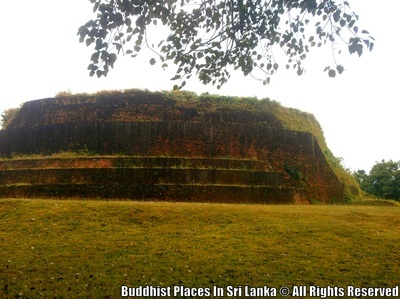 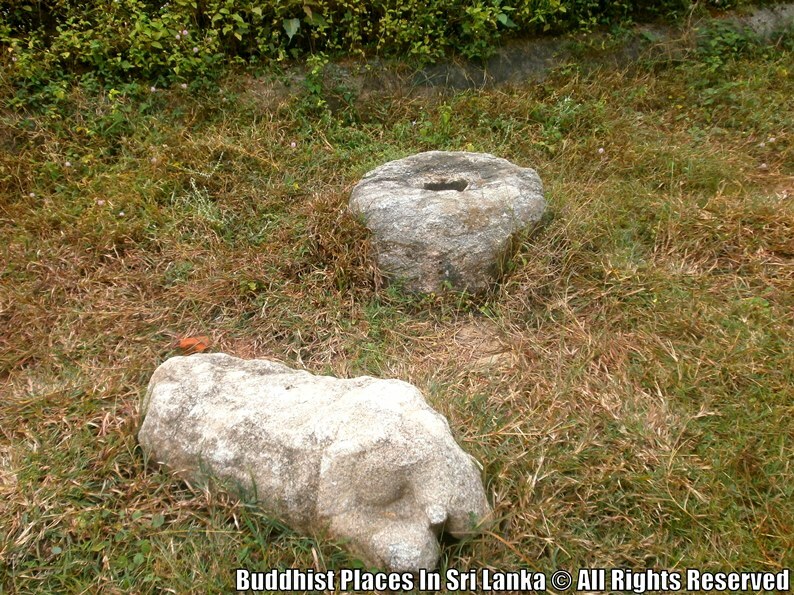 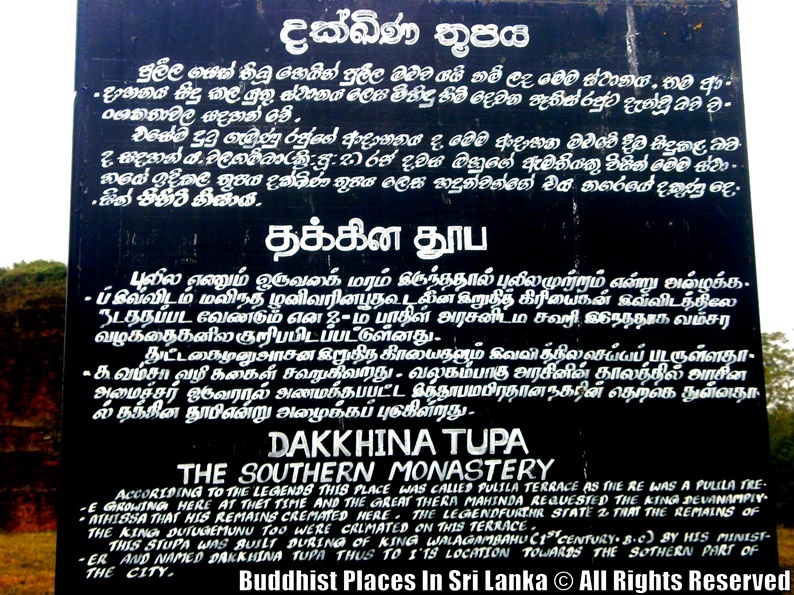 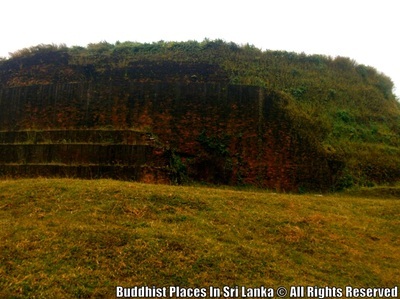 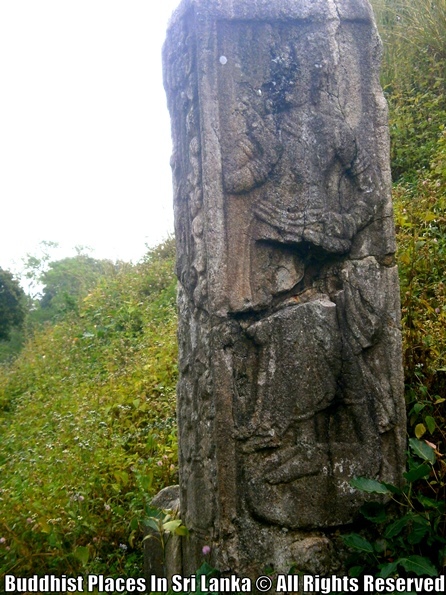 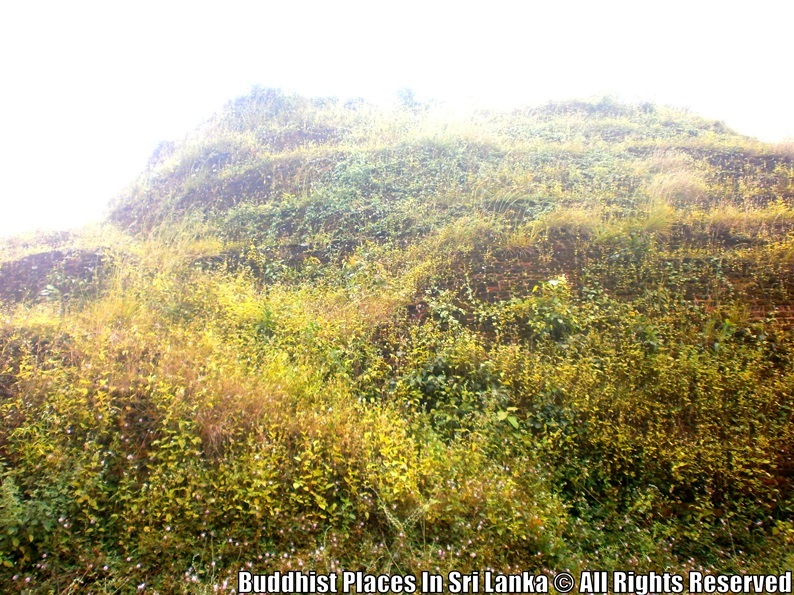 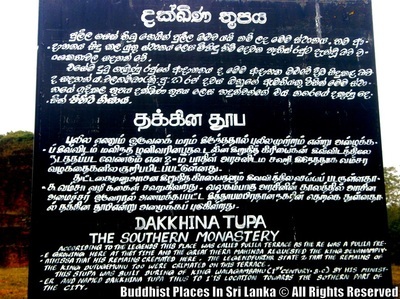 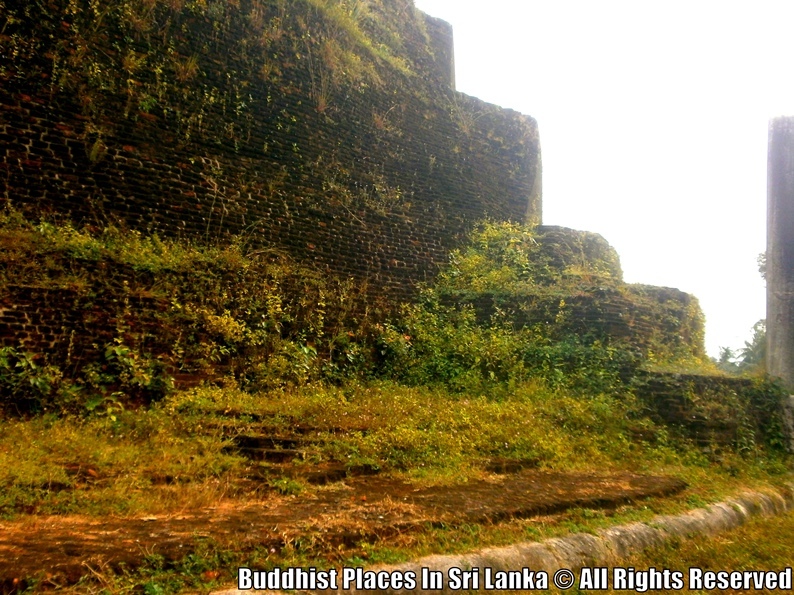 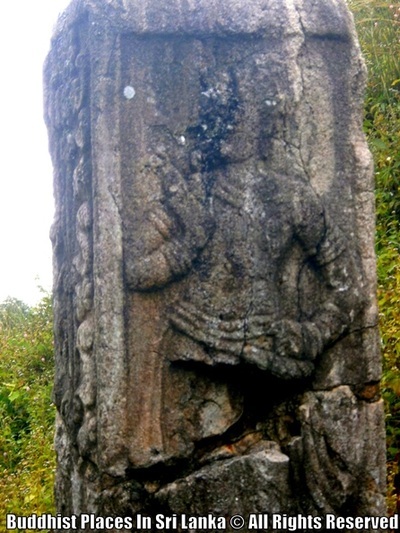 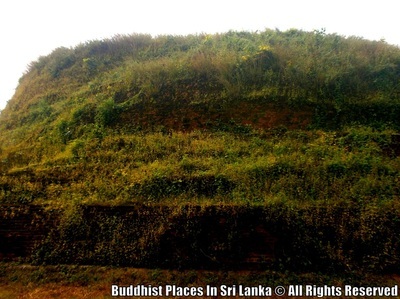 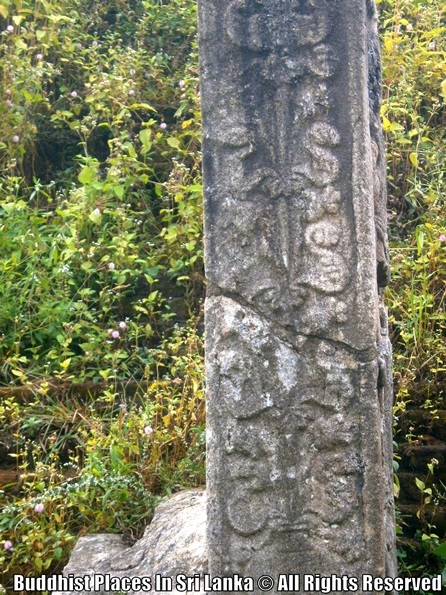 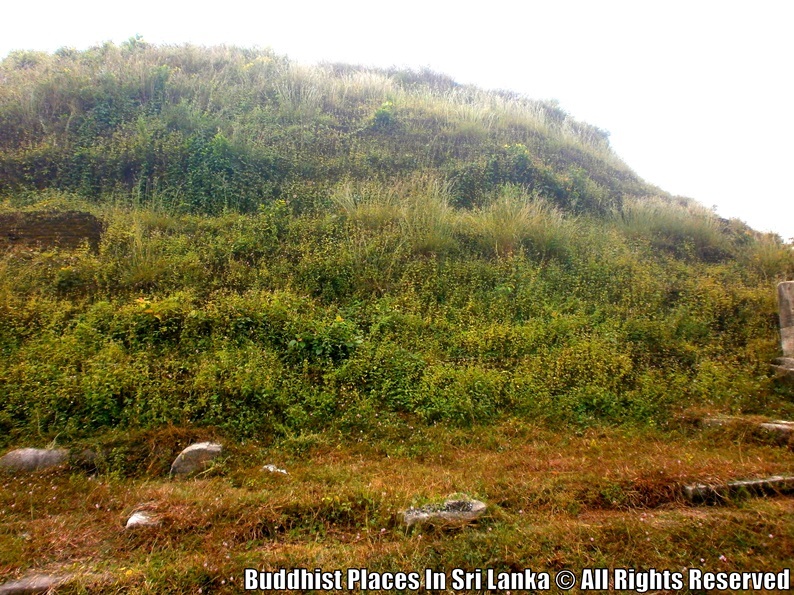 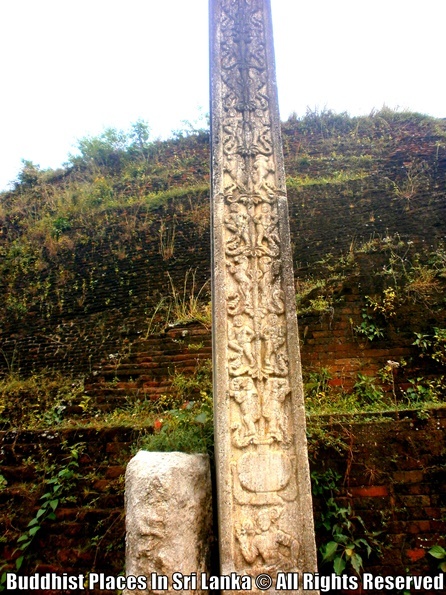 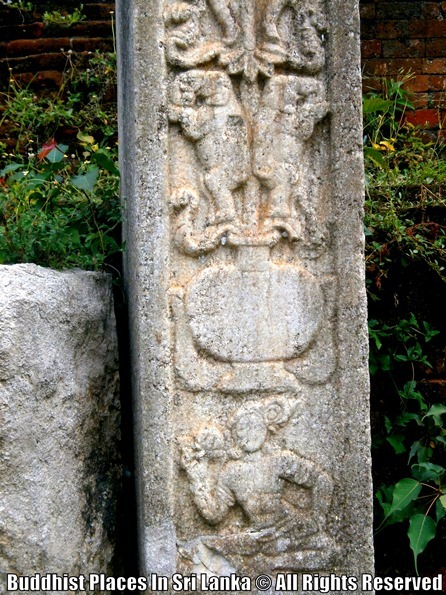 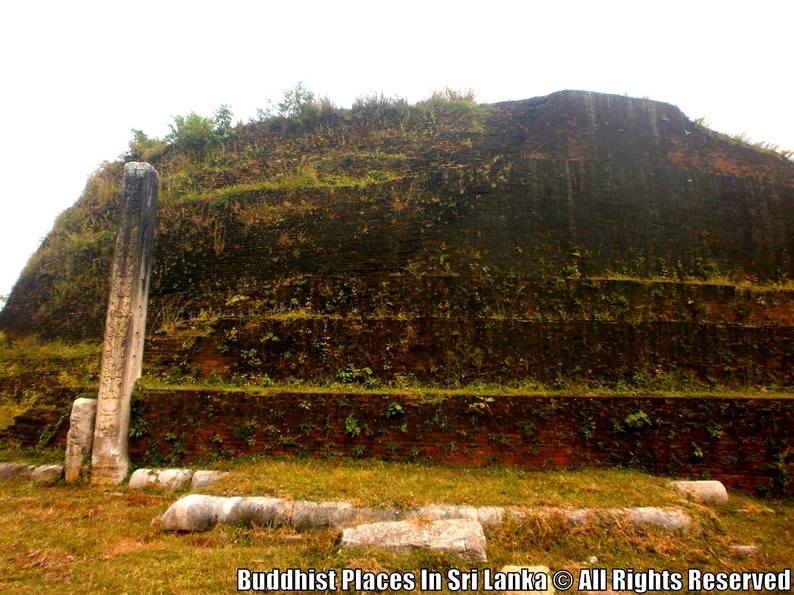 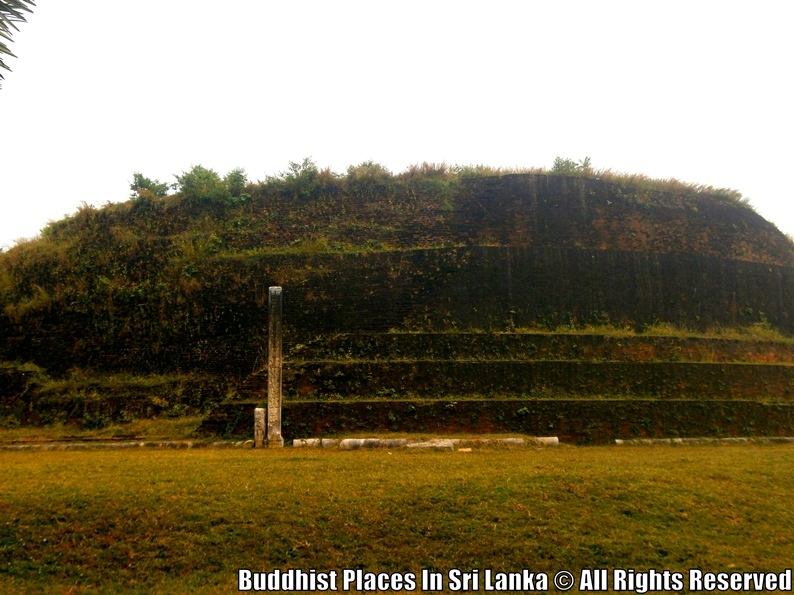 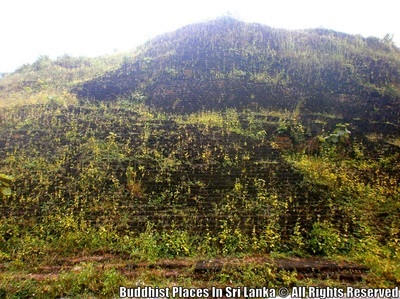 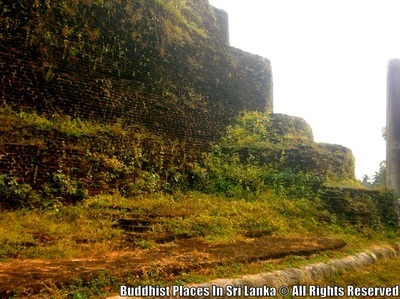 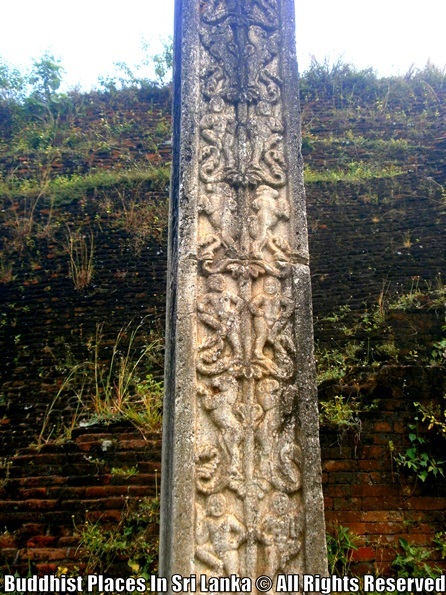 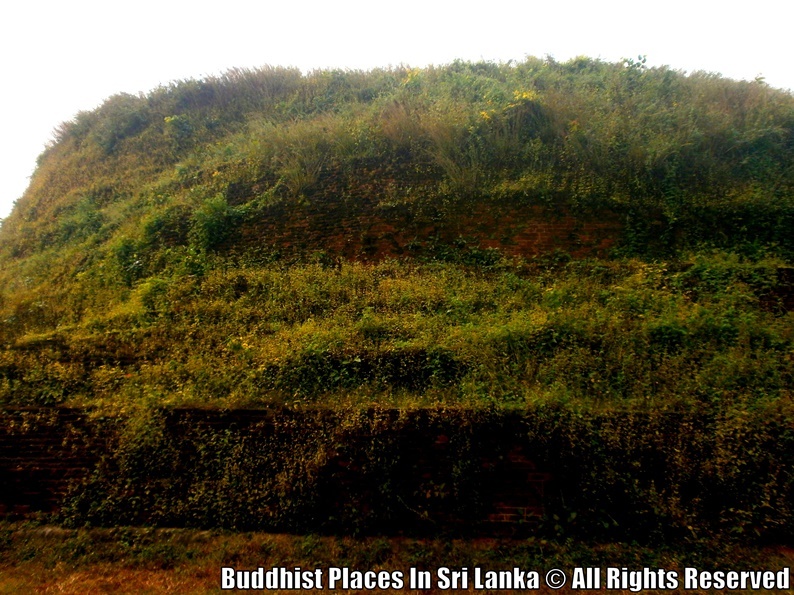 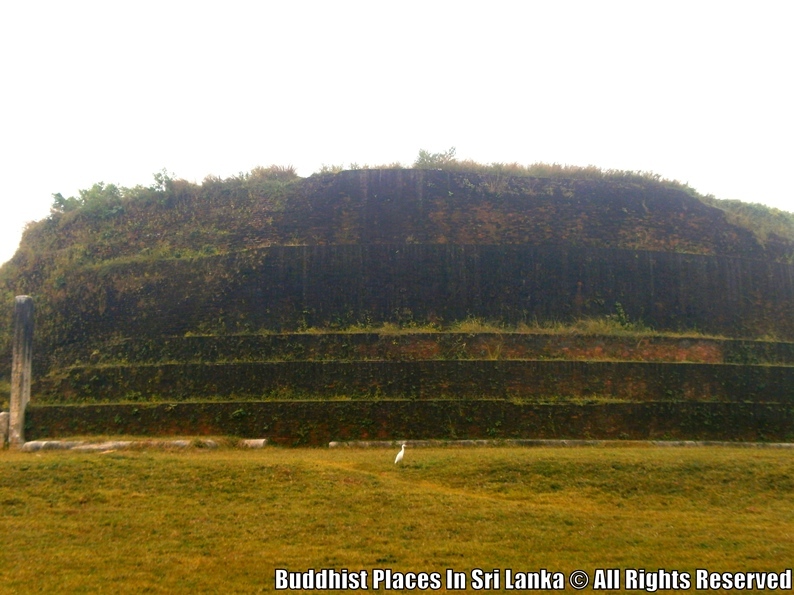 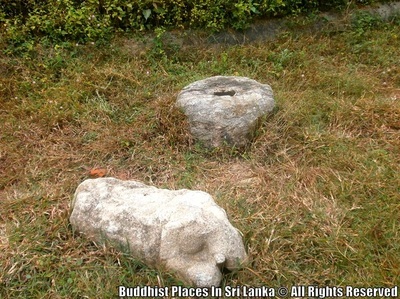 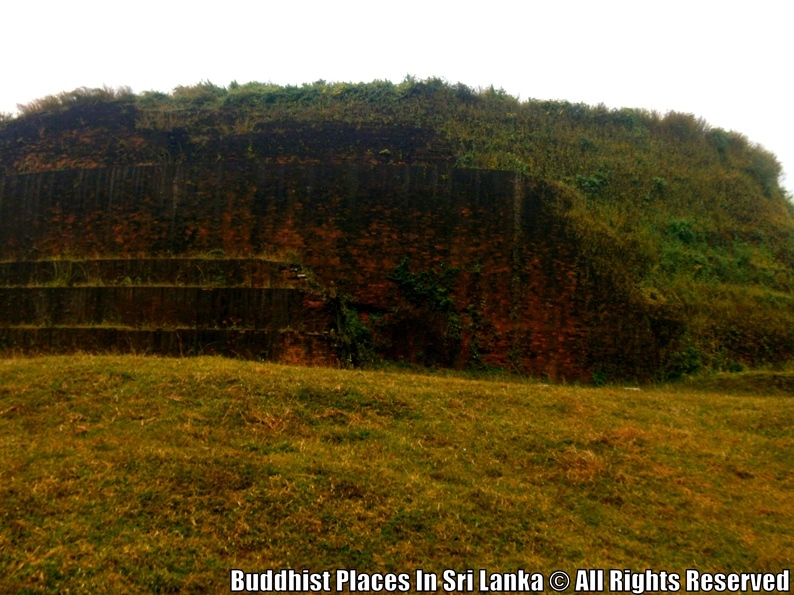 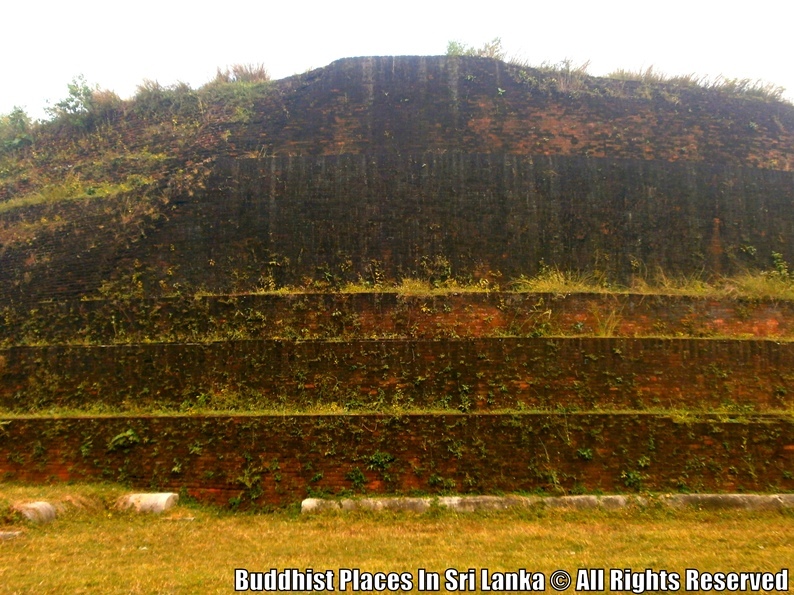 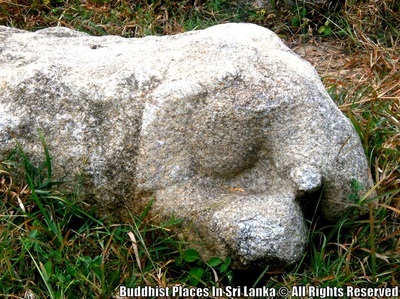 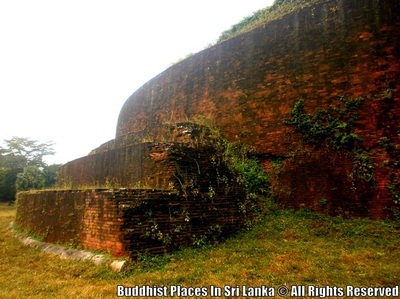 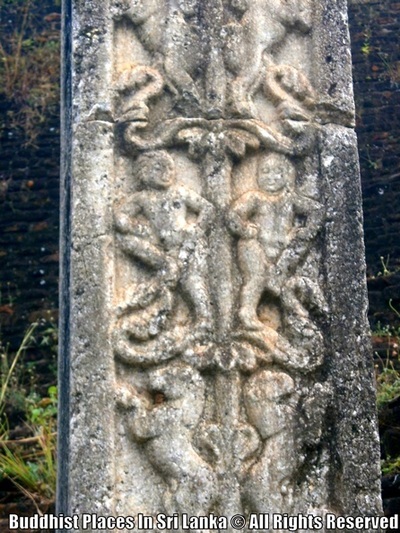 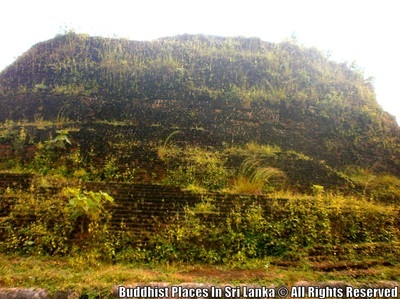 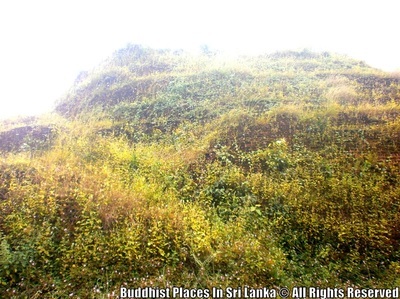 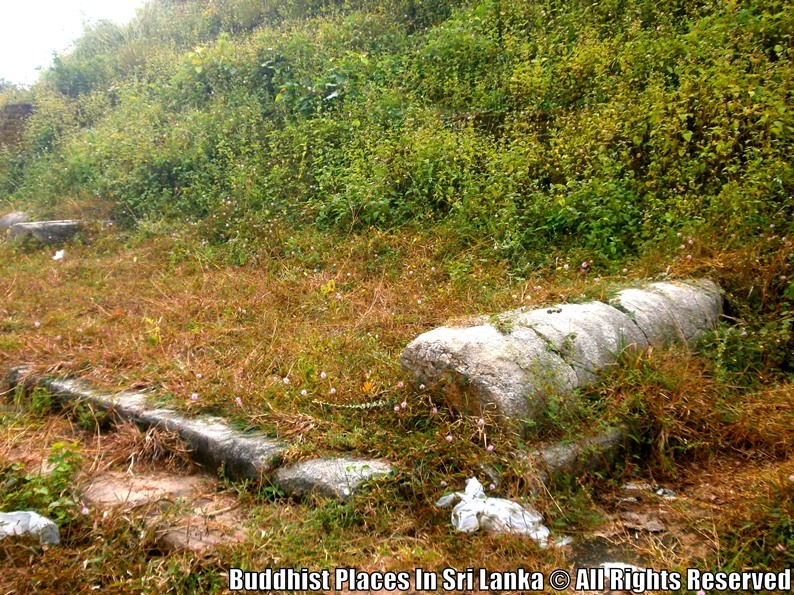 According to the legends this place was called "Pulila Terrace" as there was a "Pulila" tree growing here at that time and The great Arhath Mahinda Thero (Son of Ashoka Emperor who brought Buddhism to Sri Lanka) requested the King Devanampiyatissa that his remains cremated here. 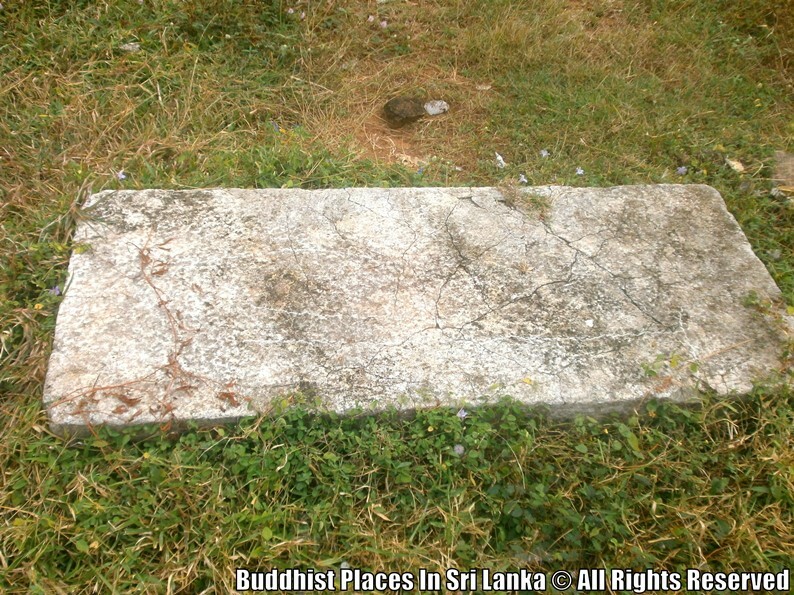 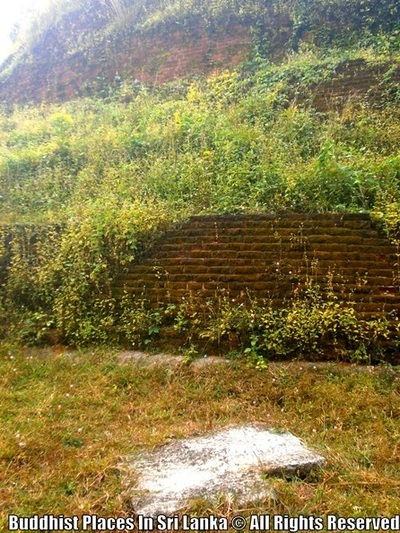 The legend further state that the remains of the King Dutugemunu too were cremated on this terrace. 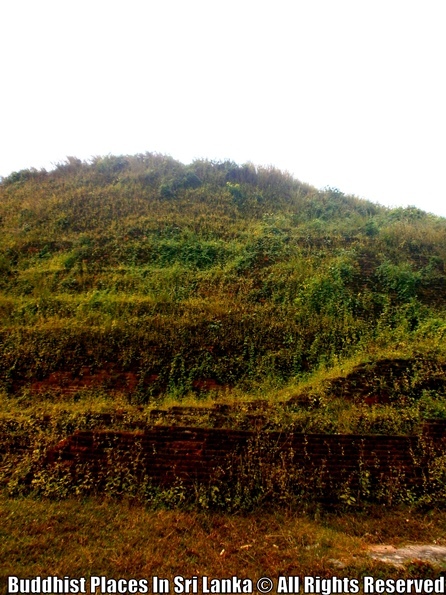 This sthupa was built during the region of King Walagamba (1st century BC) by his minister and named "Dhakkina Sthupa" thus to it's location towards the Southern (Dakkina) Part of the city.